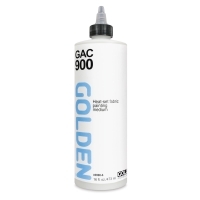 Golden's acrylic polymer GAC 900 is for clothing artists. Blend it with acrylic colors to produce fabric paints. 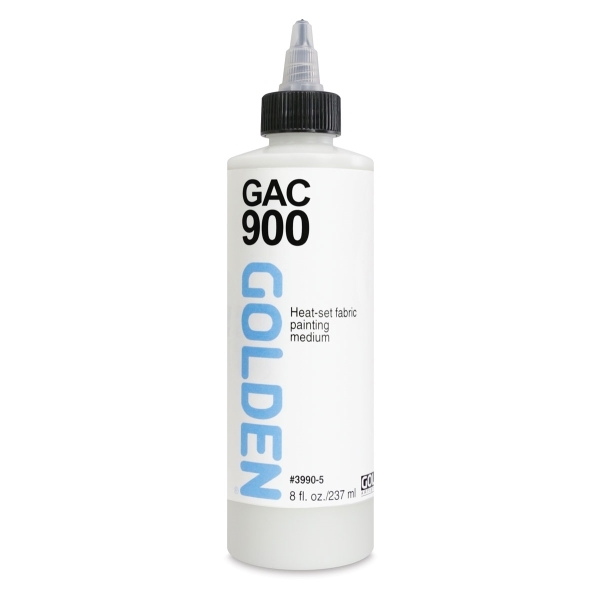 When heat-set properly, it offers a very soft hand and laundering stability. 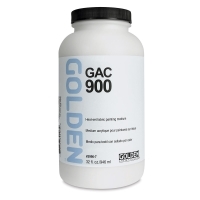 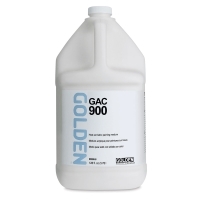 Caution — Provide adequate ventilation when using GAC 900 as the heat-setting releases low levels of formaldehyde.